Advanced Precast was established in Melbourne in 1982 and since those early years the company has grown to become one of Australia’s market leaders in the field of precast concrete within the building sector. In 1999 Advanced Precast expanded its base of operations into NSW, ACT and then in 2005 into the QLD market. We now service Melbourne, Sydney, Canberra, Brisbane, Gold Coast and the surrounding areas. 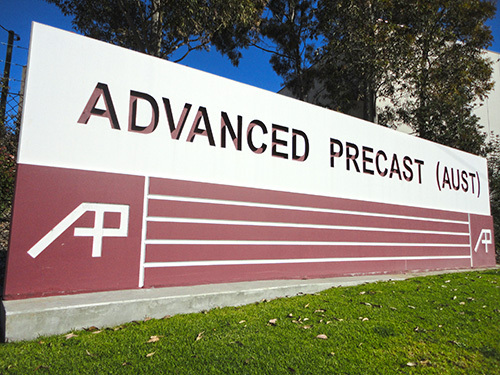 Advanced Precast currently employs 160 people across all three states comprising Construction workers, Engineers, Detailers and Administrative staff. With over 25 years of experience our in house engineering, detailing, manufacturing, and construction expertise has enabled the company to promote and lead by example in the delivery of innovative and cost effective precast solutions for building structures.